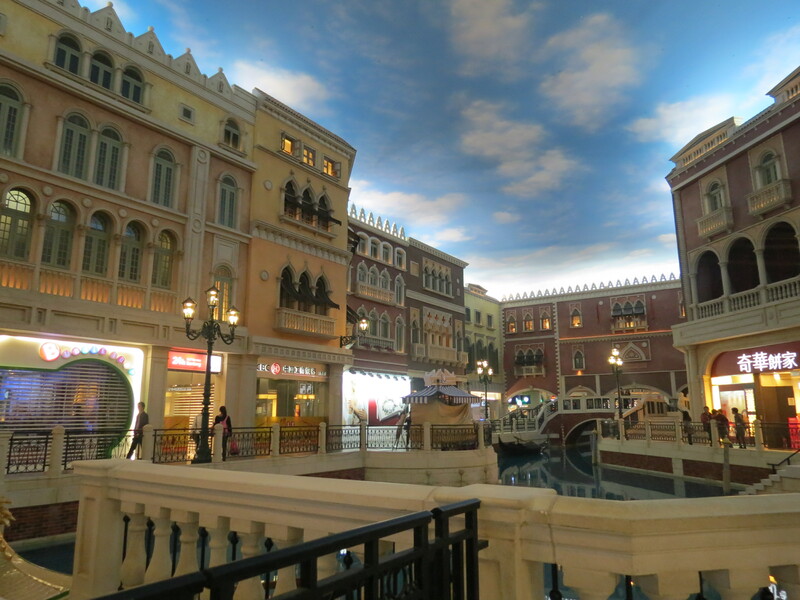 In the midst of all the craziness of everyday life, my dad and I took a weekend off and flew to Macau. 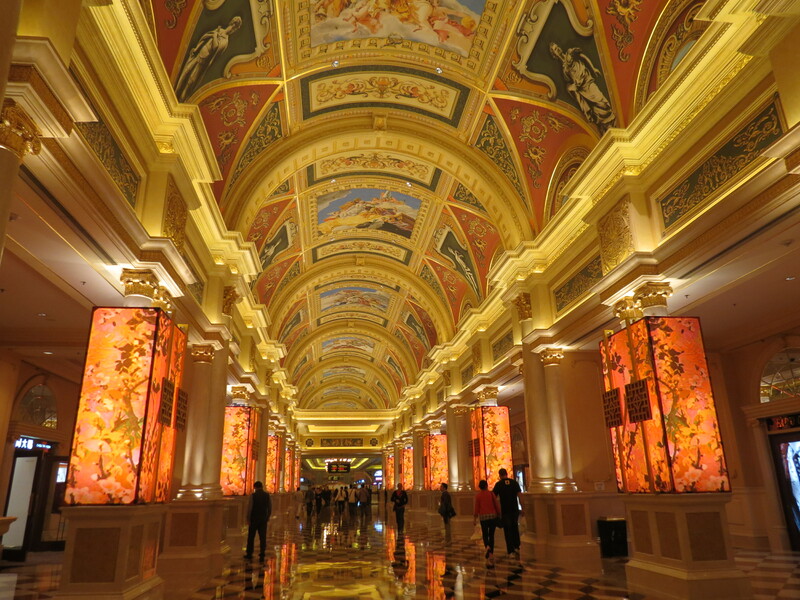 Unlike others who have been there countless times, it was my first time to visit Asia’s gambling capital. 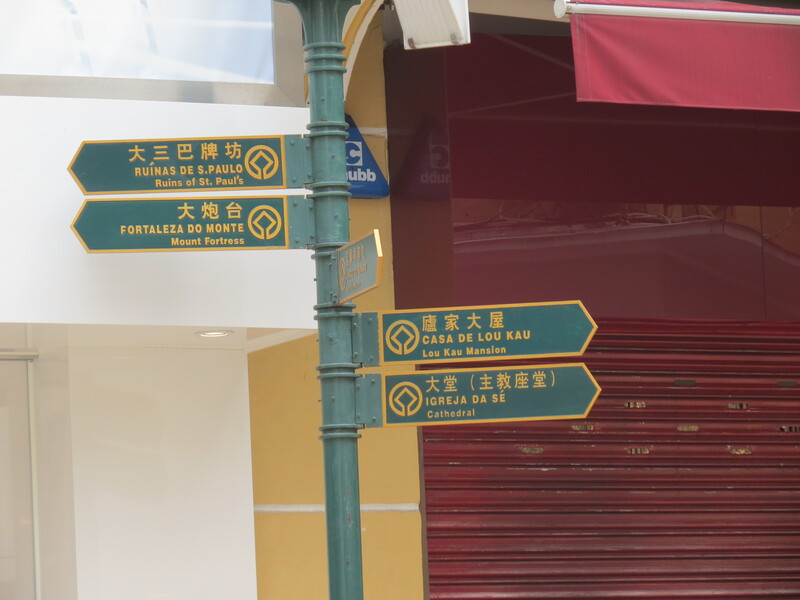 It was a really quick trip; we left Saturday and we were back by Monday. 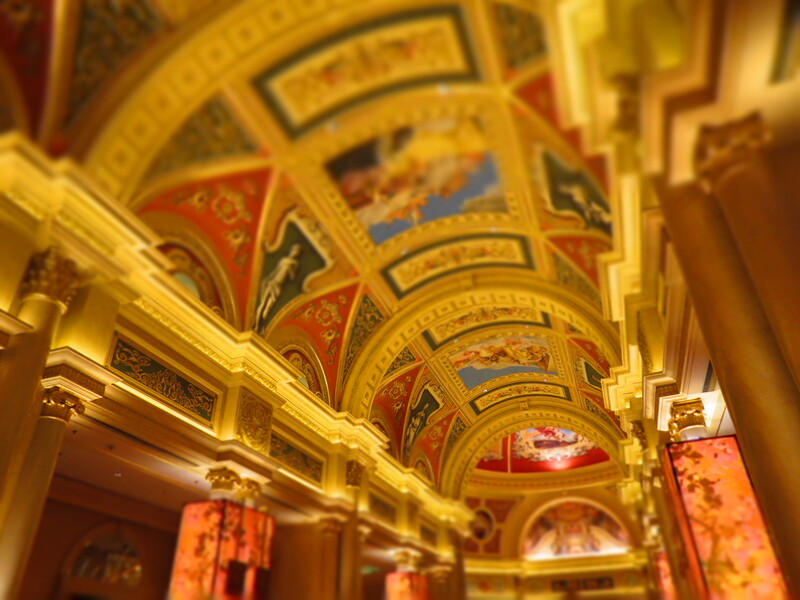 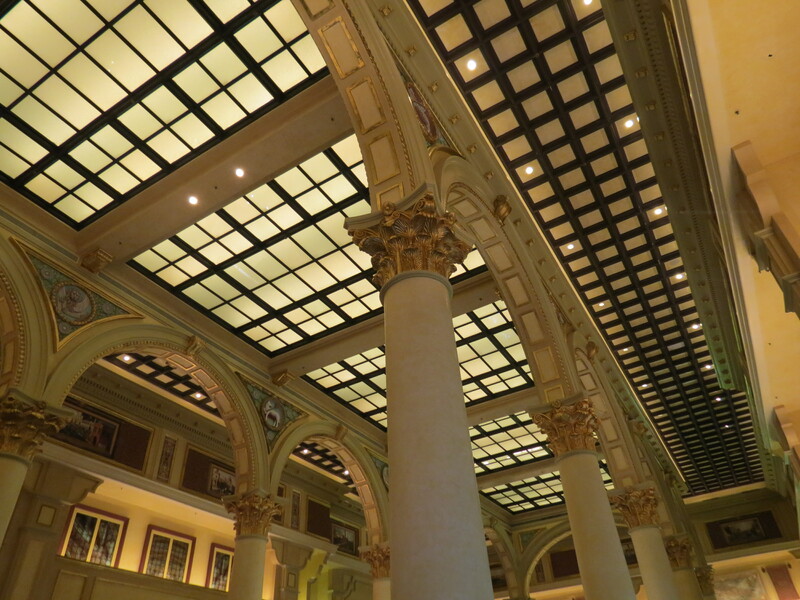 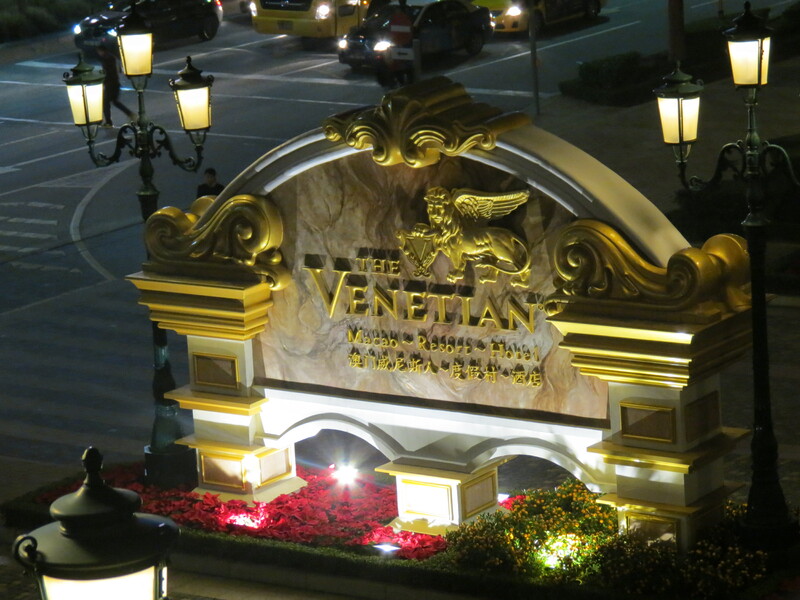 Next few photos were from the Venetian, which was absolutely spectacular and being on the Cotai Strip made me feel like I was in a mini-Las Vegas. 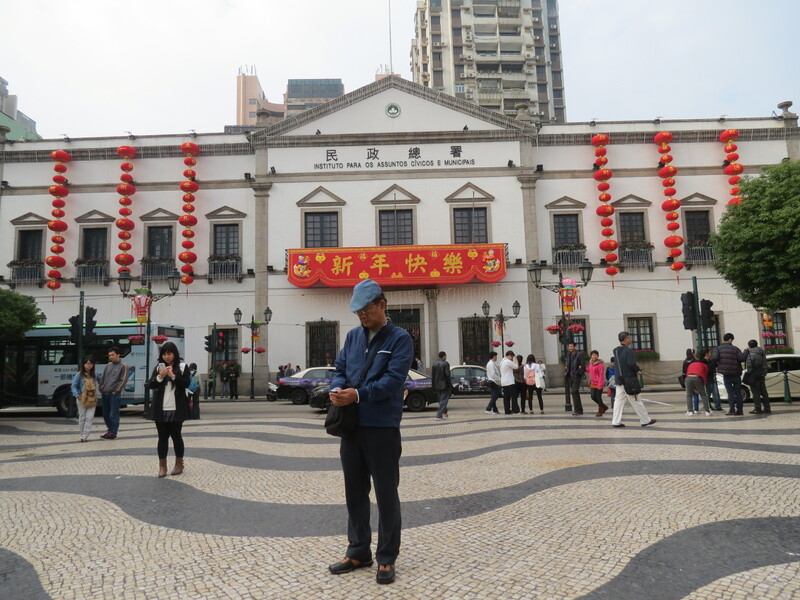 My dad and I got lost trying to find Senado Square and no one could understand us cause we couldn’t speak Chinese! 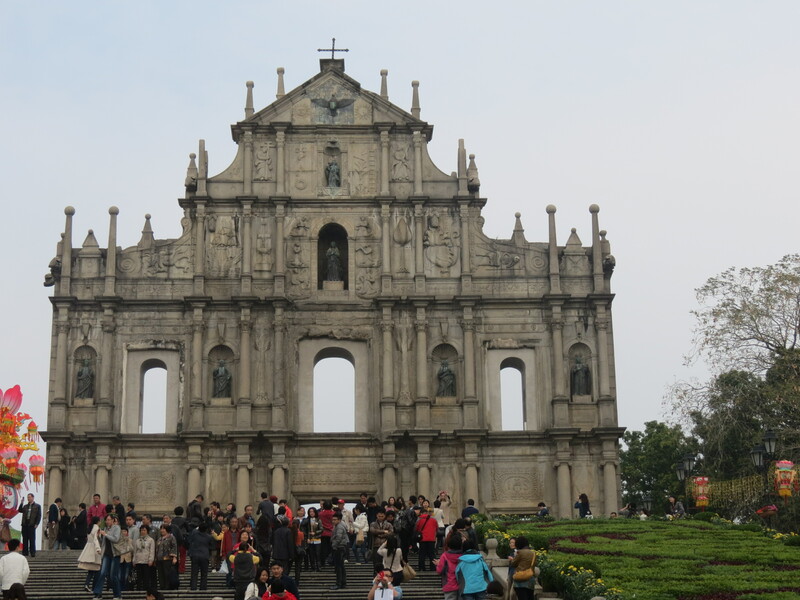 We eventually found it after deciding to take a cab to Hotel Lisboa and asked directions from there.After finally finding our way, we had breakfast at Senado Square, and thereafter, walked up to the Ruins of St. Paul’s Cathedral and did some shopping in the stores along the way. 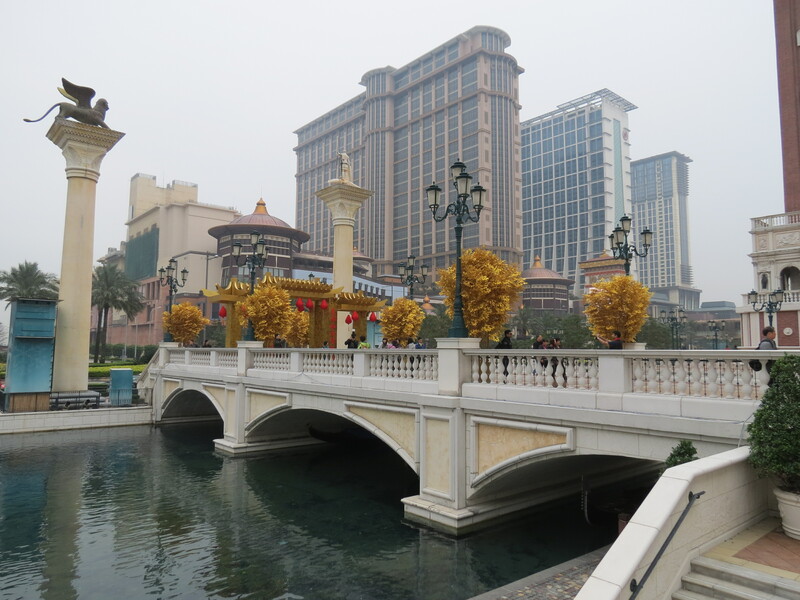 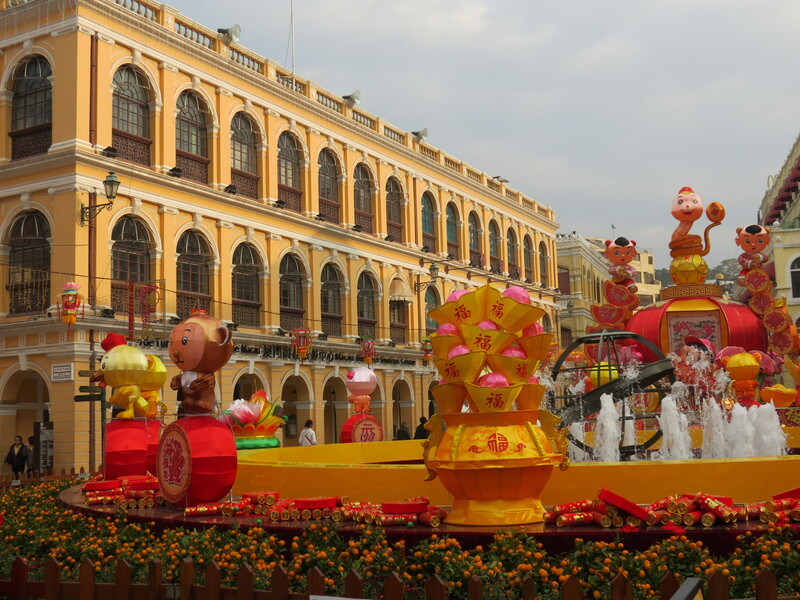 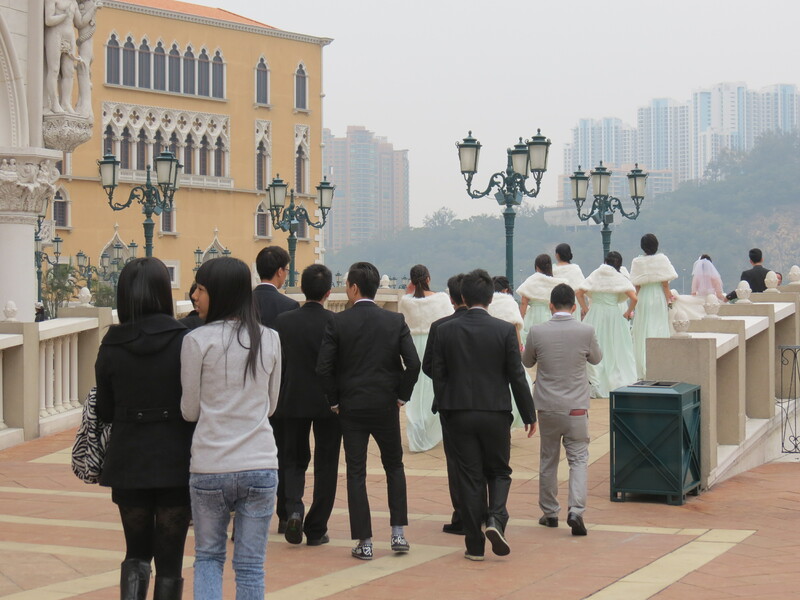 We spent a few more hours in Taipa and decided to take a cab back to the Cotai Strip. 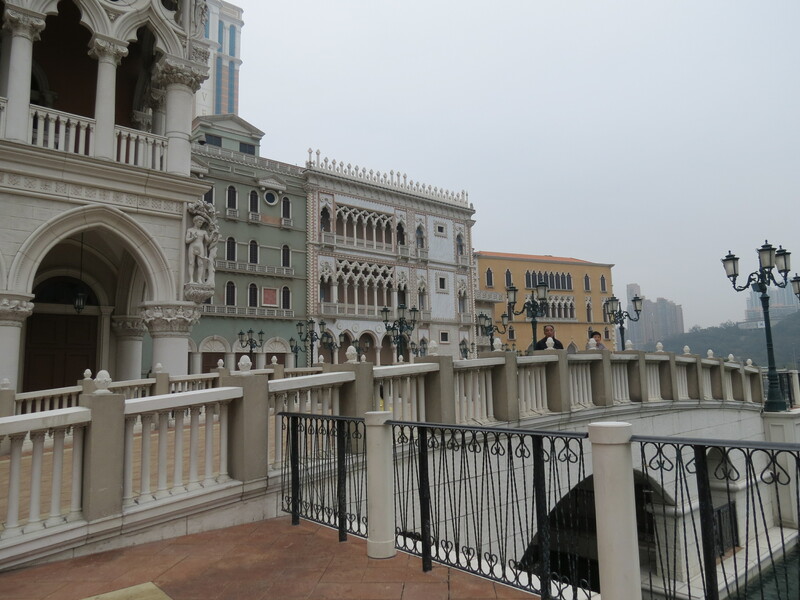 Once again, we ended up in the Venetian; spending time in the Venetian really did remind me of Venice and its magnificence, although I have to admit it is quite far from grandeur of the Italian city, but still did resemble it. 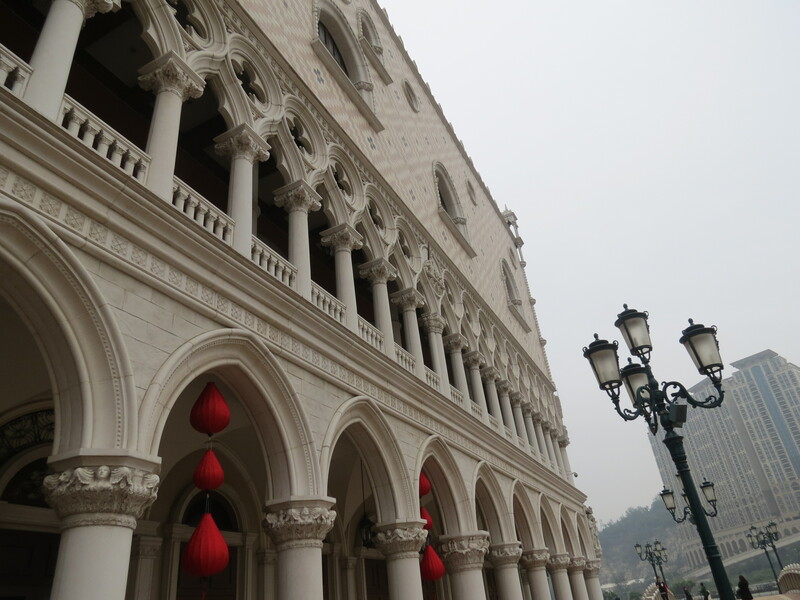 During the whole trip, we pretty much ate and shopped, which honestly are the only two things you can do in Macau if you’re under 21. 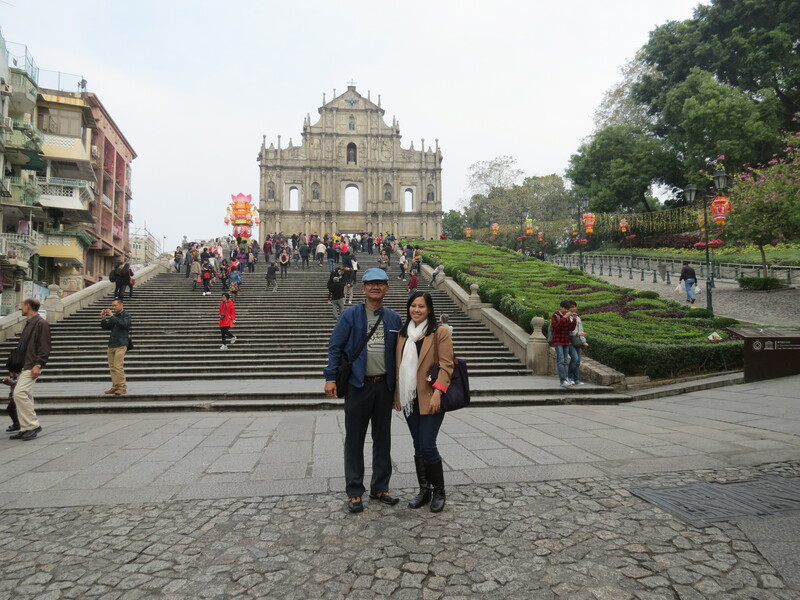 All in all, the trip was great after not being able to spend much time with my dad at home and was a breather from all the stress at work. 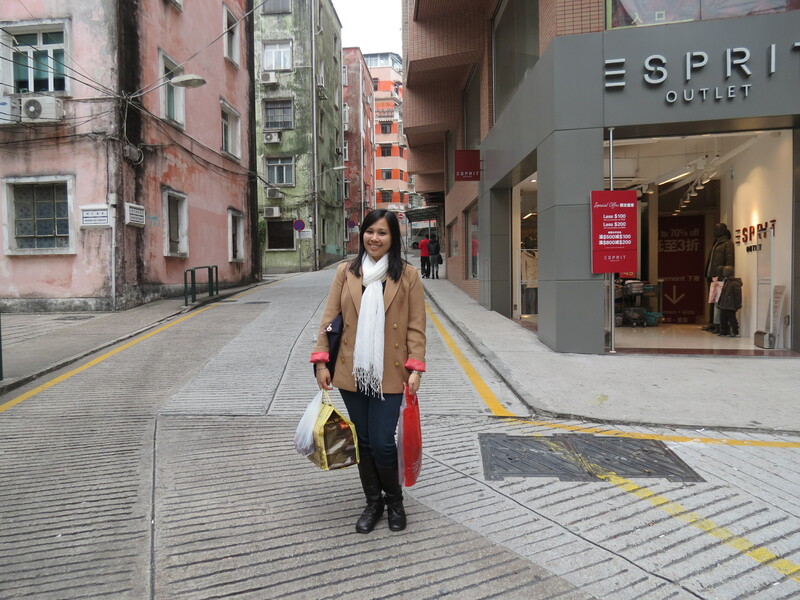 It was also refreshing to spend time in a cold country after coming from scorching hot Manila! 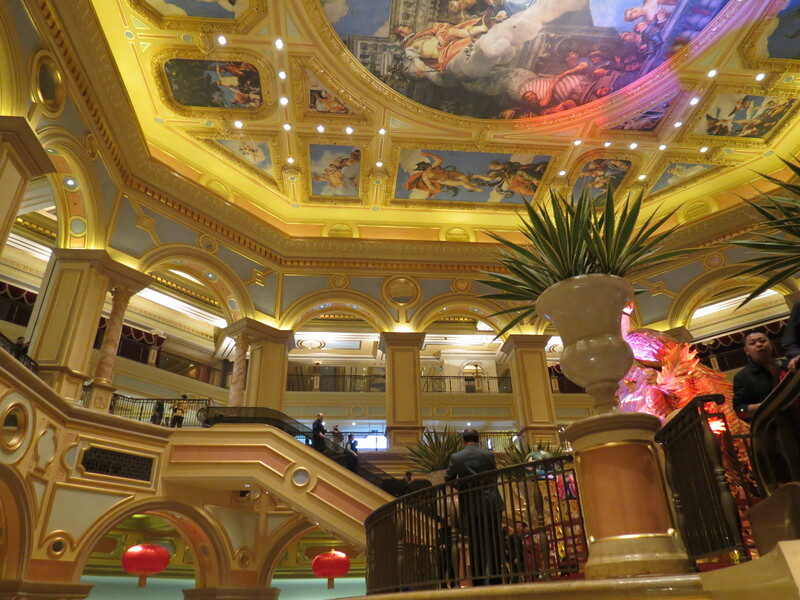 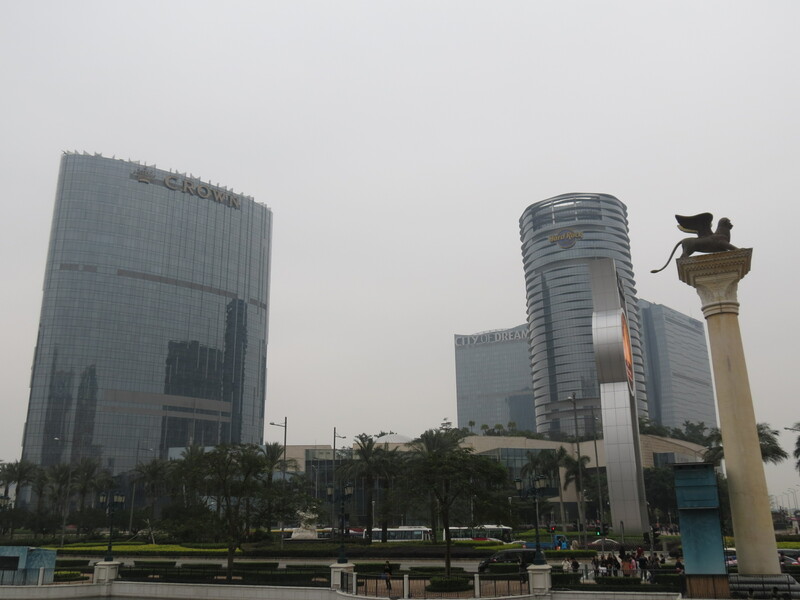 Although I don’t find myself going back to Macau anytime soon and would rather go to a new place, I would go back in a few years time to check out the other hotels on the Cotai Strip, which looked absolutely fantastic from the outside! 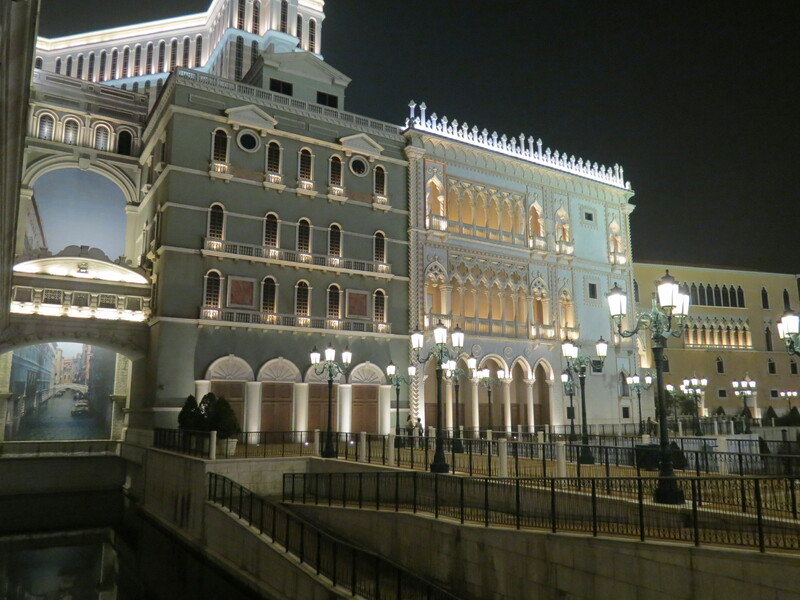 Macau, I’ll be back in a few years!